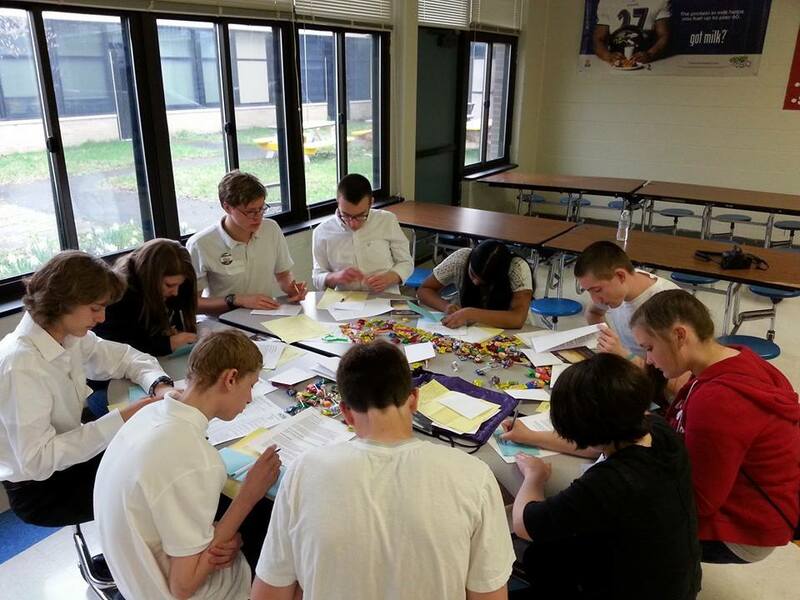 The Community Leadership Workshop (CLeW) is a one-day introductory HOBY leadership training for high school freshmen. 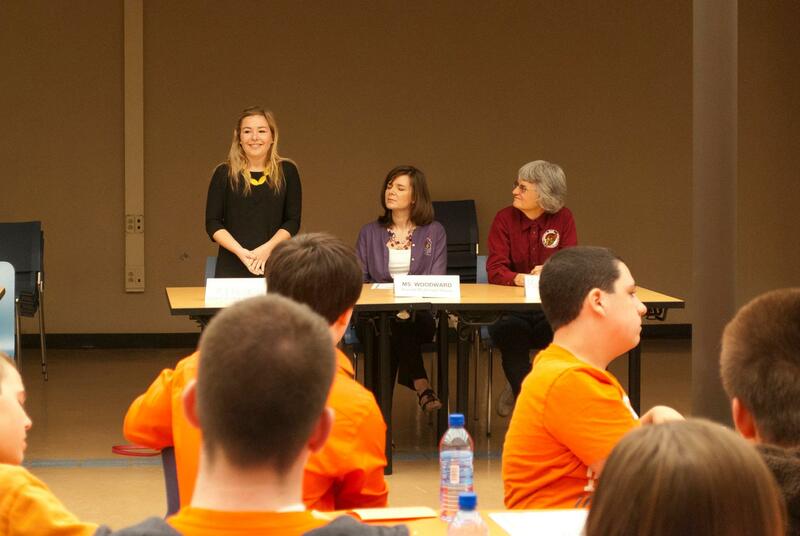 CLeWs provide face-to-face interaction between freshmen students and distinguished leaders from all walks of life. Students participate in team-building activities, take part in community service projects, and listen to presentations given by motivational speakers and local community leaders. 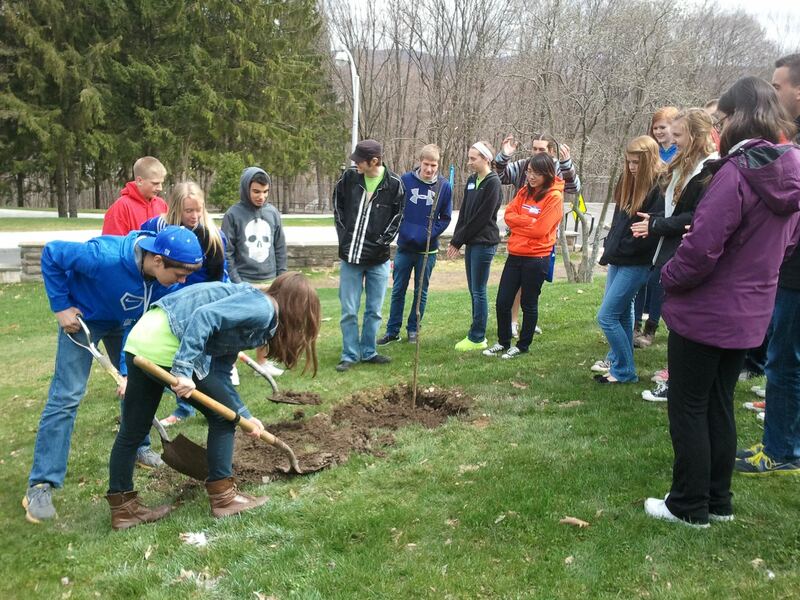 CLeWs are initiated and organized by HOBY’s own alumni and/or members of the community, and are sponsored by local service clubs or companies. High schools are invited directly by the planning committees to select freshmen students to attend. 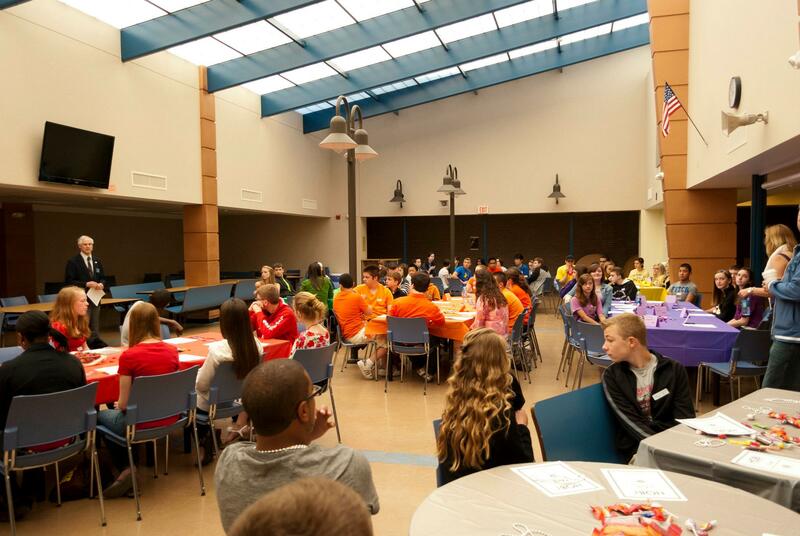 The number of schools and students invited to participate in a given CLeW is determined by the committee. If you are wondering if there is a CLeW planned in your area, or if you are interested in planning a CLeW, contact clews@hobynye.org. 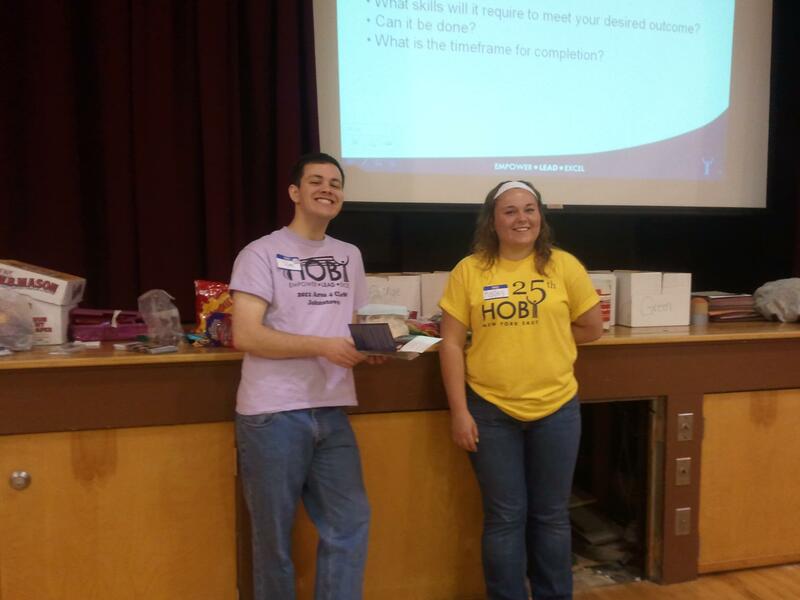 Do you want to bring HOBY to your community? You can! 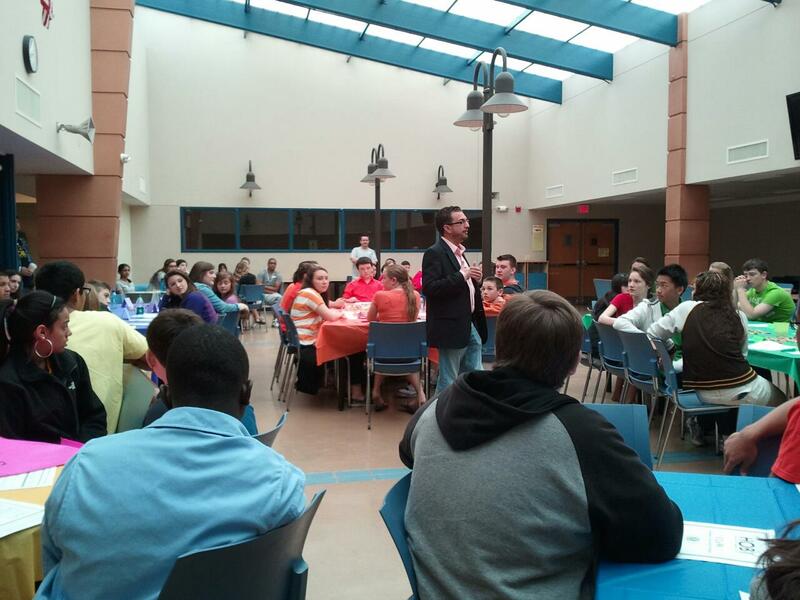 By planning a HOBY Community Leadership Workshop or CLeW – it’s easy! 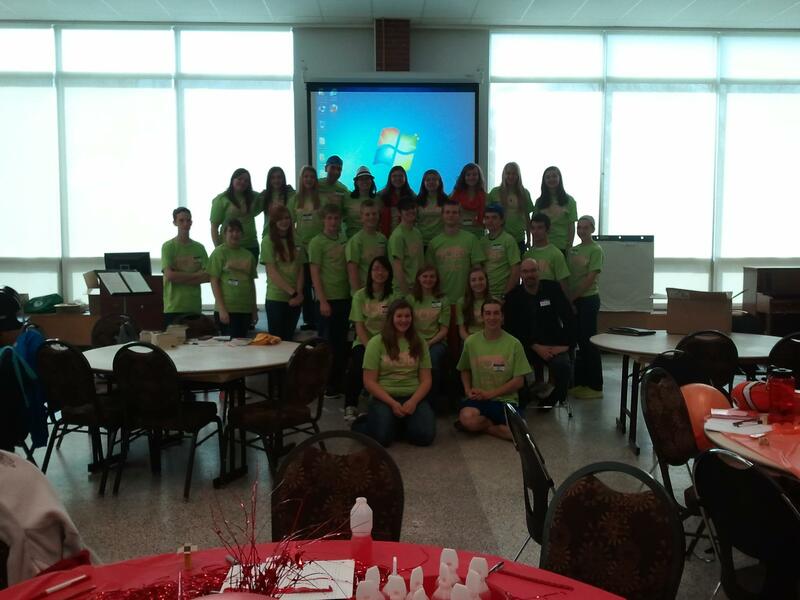 A CLeW is a one-day HOBY introductory leadership program for high school freshmen. Based on the success of its Leadership Seminars and World Leadership Congress, HOBY developed the CLeW to provide freshmen students with a stimulating experience that encourages their personal leadership development and community service. A typical CLeW is six to ten hours long, with 50-100 freshmen participants. The Workshop consists of panel sessions with distinguished community leaders; an interactive leadership development exercise; and a hands-on community service element such as a donation drive or service project. 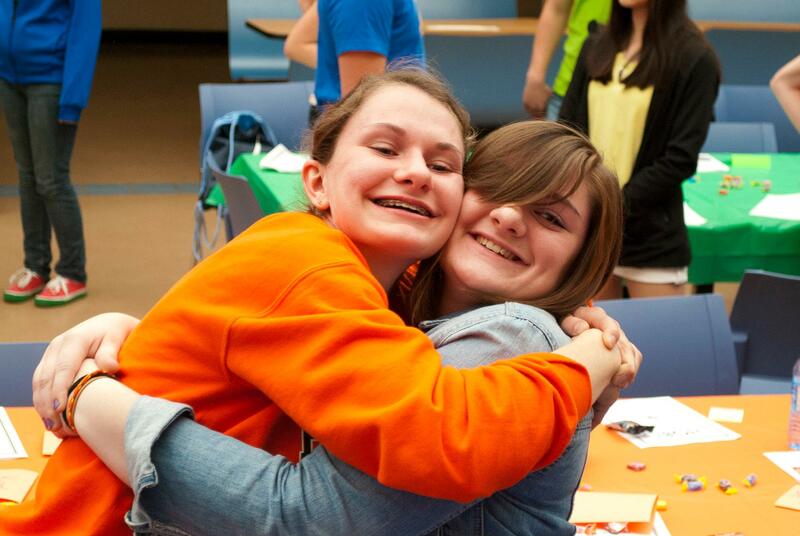 Every CLeW has a volunteer CLeW Chairperson and a community sponsor. Any person age 21 or older, including HOBY alumni, members of service organizations, parents, teachers or other individuals, can volunteer to be the CLeW Chairperson. And, younger volunteers can help too as the CLeW Assistants! The Chairperson will coordinate the CLeW with approval from the local HOBY Affiliate and CLeW Director. Working with the Affiliate is critical in order to be provided the CLeW manual and materials, insurance coverage and recognition for the CLeW and the students that attend. Once the HOBY Affiliate has approved the CLeW, the Chairperson will seek a community sponsor, such as a service club (e.g., Optimist, Women’s Club, etc. ), local company, school district or university. 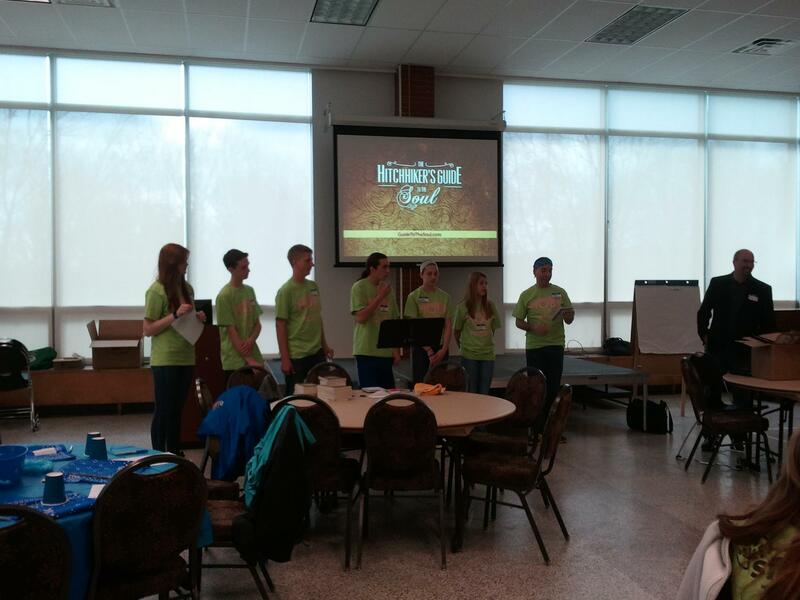 Together, the sponsor and Chairperson build a volunteer committee to help plan and implement the CLeW. The committee will oversee various tasks, such as securing a facility, developing the program elements, recruiting students and facilitators, fundraising, publicizing, and implementing the workshop.